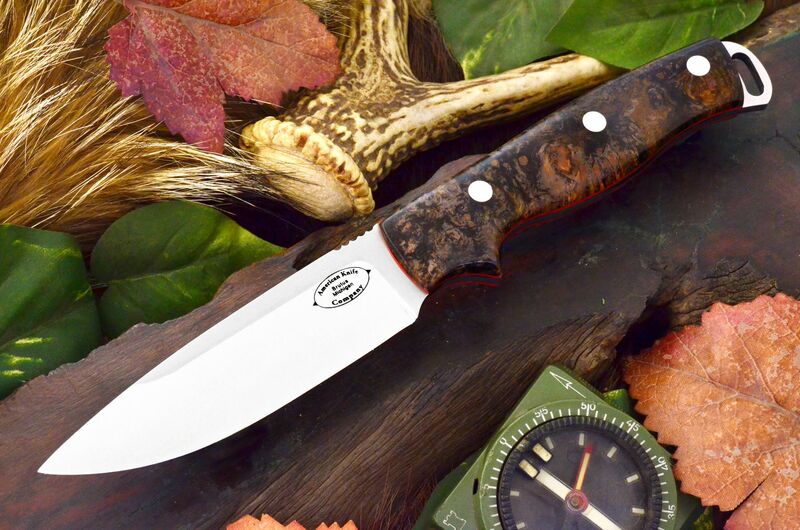 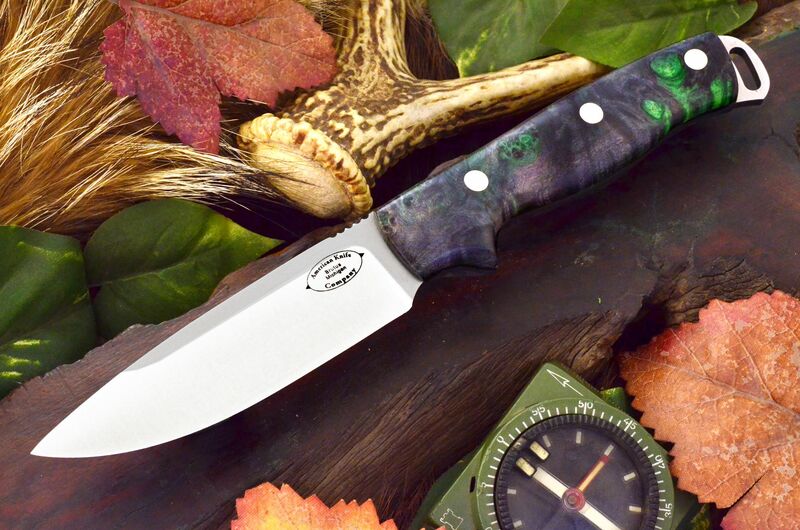 The American Knife Company Shenandoah is the second model to be offered in the Wilderness Series. 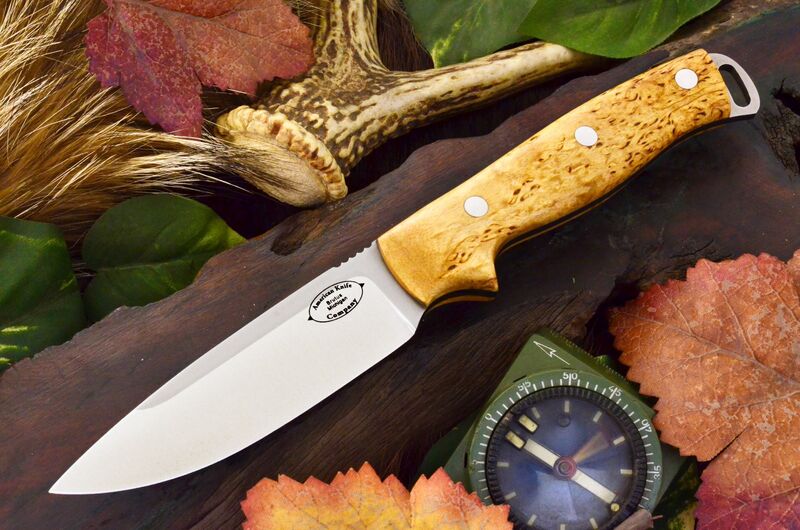 It is the perfect companion knife to the large Denali Field knife and is perfectly suited as an all around general use belt knife. 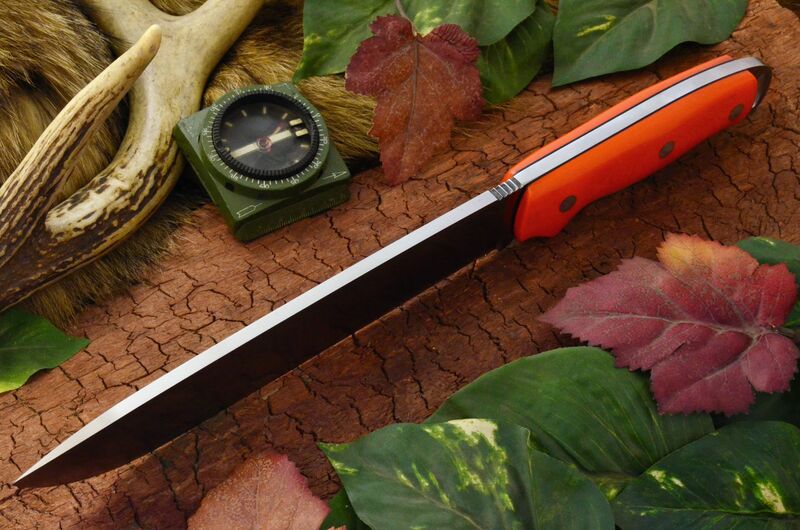 The handle is ergonomically designed to be very comfortable in use and can be used for sustained tasks with no fear of hot spots or blisters. 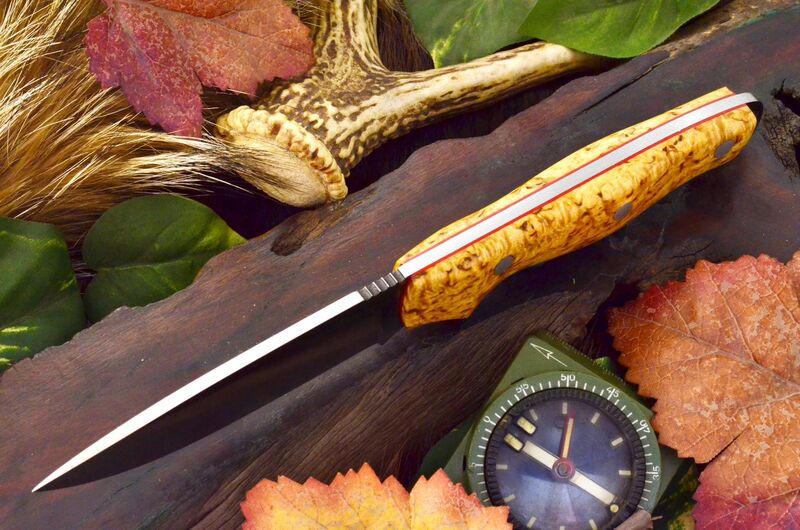 The handle is generous and will easily fit large or small hands. 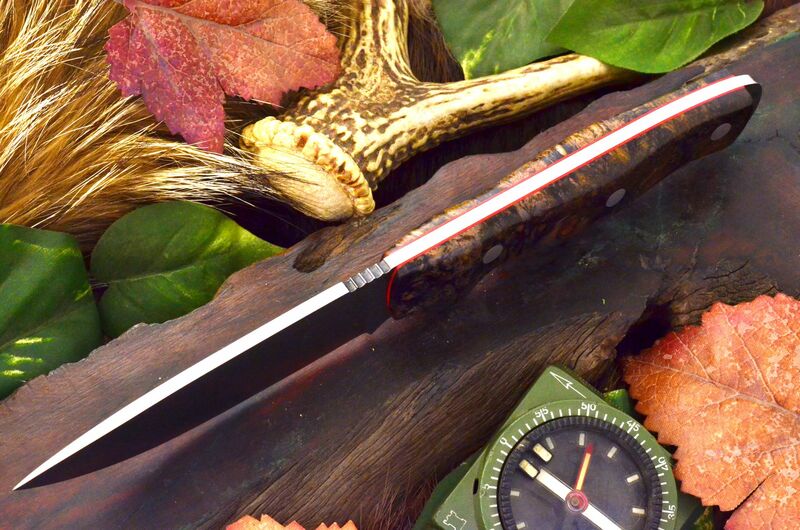 The lanyard extension and also be used for prying tasks without fear of damaging the blade. 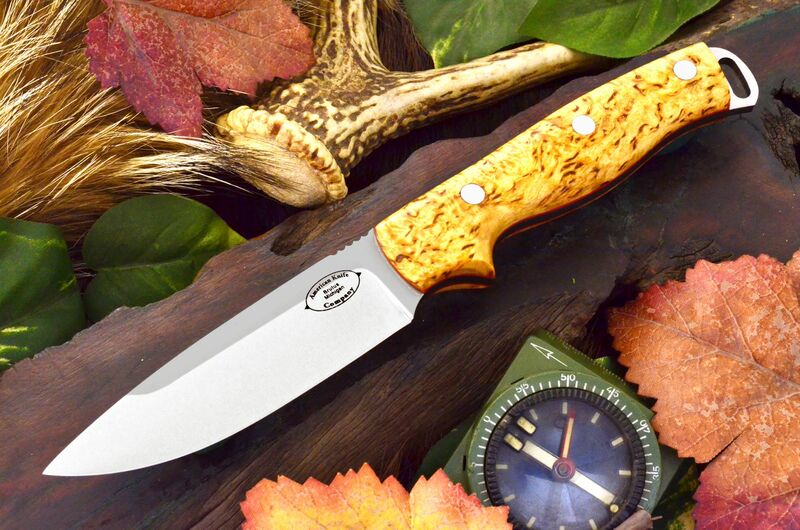 The blade shape has plenty of gentle curve for slicing or skinning. 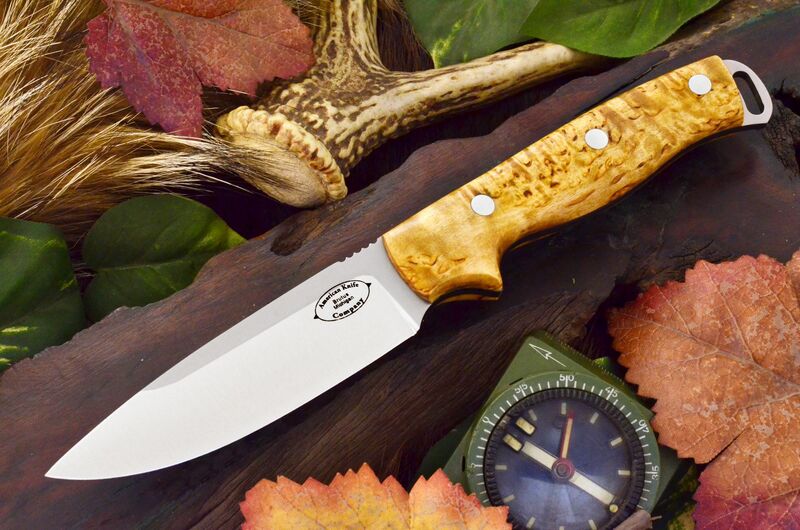 Used by itself or in conjunction with a larger knife it fits the bill as an excellent all around knife.